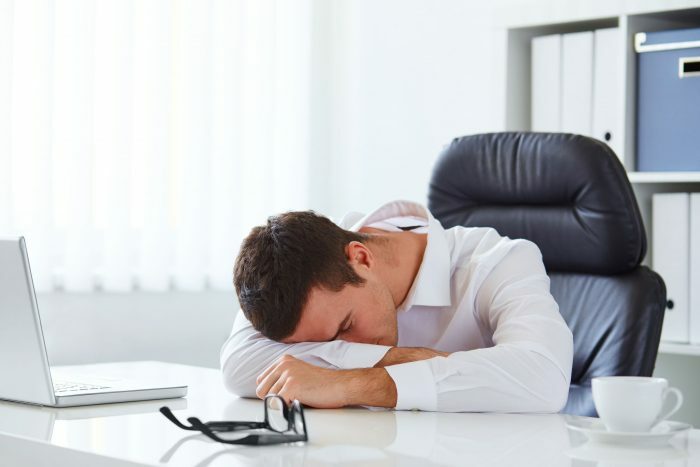 If you’ve been feeling a lack of energy lately and you don’t know why, there could be a simple answer: You might be vitamin B12 deficient. The reason could be you aren’t getting enough through your diet, or your body isn’t doing a good job of absorbing the vitamin. Your body needs vitamin B12 to function properly. It plays a key role in forming nerves and red blood cells. But unlike some other vitamins, your body can’t make B12 on its own. The only way you can get it is through your diet, or by taking a supplement. Who Is at Risk for a Vitamin B12 Deficiency? Also, people who have digestive problems may have a hard time absorbing vitamin B12. And since stomach acid is needed in order to absorb the vitamin, people who take medications that reduce acid may also be at risk for a deficiency.5 Other common medications, including anti-seizure drugs, can also put you at risk. If you’re pregnant and not taking a supplement, you could be at risk as well. Pregnant women, as well as women who breastfeed, have an increased need for vitamin B12 and are at a higher risk for a deficiency. Symptoms associated with a vitamin B12 deficiency can appear either suddenly or gradually. And, since they are so closely related to other problems, it can be challenging for a doctor to diagnose a deficiency. Another contributing factor to pernicious anemia is a lack of red blood cells. This is also due to a vitamin B12 deficiency. Another problem associated with a lack of vitamin B12 involves a substance known as folic acid. Sometimes, folic acid and “folate” are used interchangeably, but they’re actually different. They’re both forms of vitamin B9, but unlike folic acid, folate is naturally found in food. Folic acid, on the other hand, is added to foods. It’s also available in supplement form. If a pregnant woman doesn’t have an ample supply of both folate and vitamin B12, there is an increased chance of complications, including premature birth. If the fetus doesn’t have enough folate, the risk of spinal cord and brain defects increases as well. If your doctor suspects you might be suffering from a lack of vitamin B12, they’ll likely order blood tests to check for two main things: how many red blood cells you have, and how they look. If you have a deficiency, your red blood cells may look larger than normal. They will also look like they haven’t developed correctly. If you have an advanced B12 deficiency, a test will also show a lack of both platelets and white blood cells. The tests will also tell the doctor how much vitamin B12 and folate is in your blood. An additional test can determine the amount of methylmalonic acid in your body. 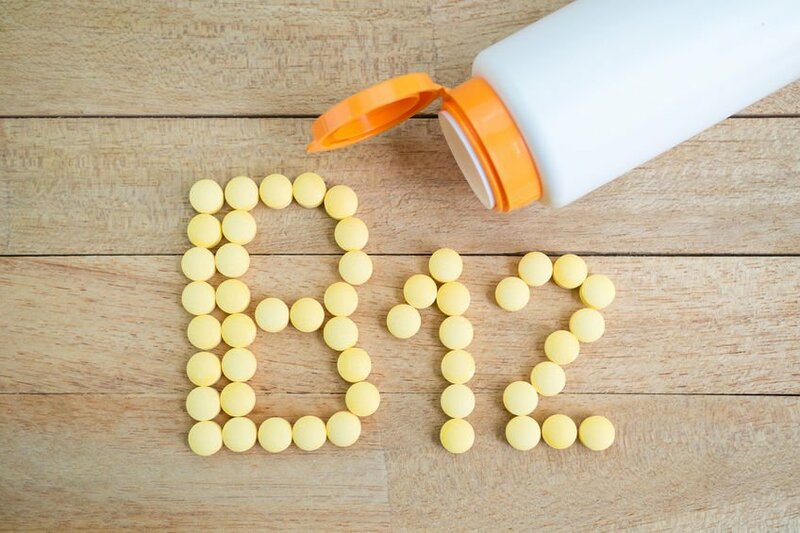 Too much of this compound – which works with B12 to promote proper cell function in your body – can be a sign of a vitamin B12 deficiency. 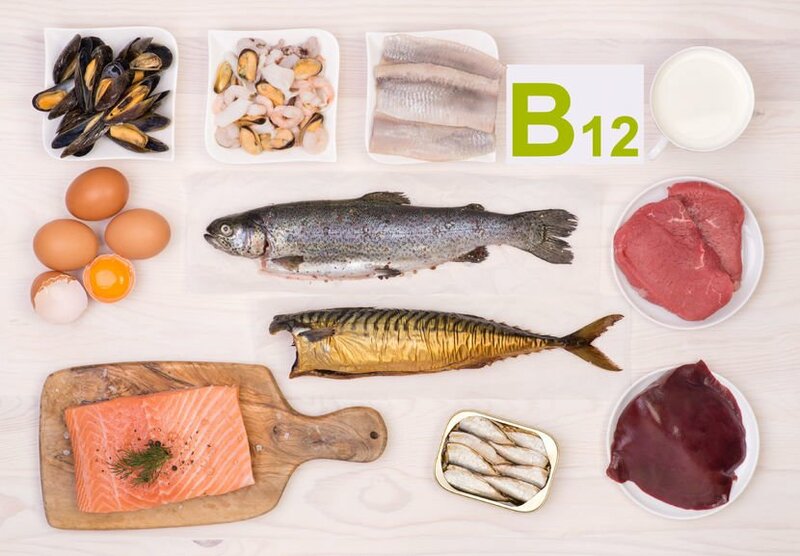 If the tests show you are deficient in vitamin B12, your doctor will then perform other tests. These will be needed in order to find the reason for the problem. As you can see, a vitamin B12 deficiency can be very serious in some cases. That’s why it’s so important to see a doctor if you’re feeling sluggish and can’t figure out the reason. Finding a deficiency is key to addressing the problem so that you can finally get back to feeling healthy and happy!